That’s why our clients believe in the Teardown Club process, where we deeply analyze both the biggest smash hits and the latest innovative titles to see what they are doing to engage, retain, and monetize their players. Here are some of the strategies we saw in our Teardowns that just plainly crushed it for game developers last year. In these systems, VIP levels and benefits go up based on activities the player is already doing, like gifting (virality), completing daily login challenges (retention), and by spending currency (monetization). But if the player wants to actually engage these “earned” benefits, they must have an item which will allow the player to “activate” the VIP status. Naturally, these items can be purchased with currency. Game of War brought this on the scene in the US, but newer games like Clash of Kings, War of Clans, and Mobile Strike have really cemented the power of this technique in “March Battle” games. We’ve also seen it outside this genre, including in our teardowns of Netmarble’s Marvel Future Fight and Miniclip’s 8 Ball Pool. In our teardown of Clash of Kings, we highlighted these systems, which rely on a similar psychology to expensive razor cartridges or printer ink: the player is given something for a very low price (free in the case of VIP clubs) but must spend to continue using it. Rewarding players for watching video ads is becoming an increasingly important element of free to play design. This TV-like revenue vector doesn’t force ads down the player’s throats, instead, it rewards them for watching an ad, if the player chooses to do so. We believe this has driven significant revenue for games like Adventure Capitalist and Smashy Road. In our teardown of Bearbit’s Smashy Road follow-up product, Smashy Road Wanted, we looked at the evolution of their reward video interface. 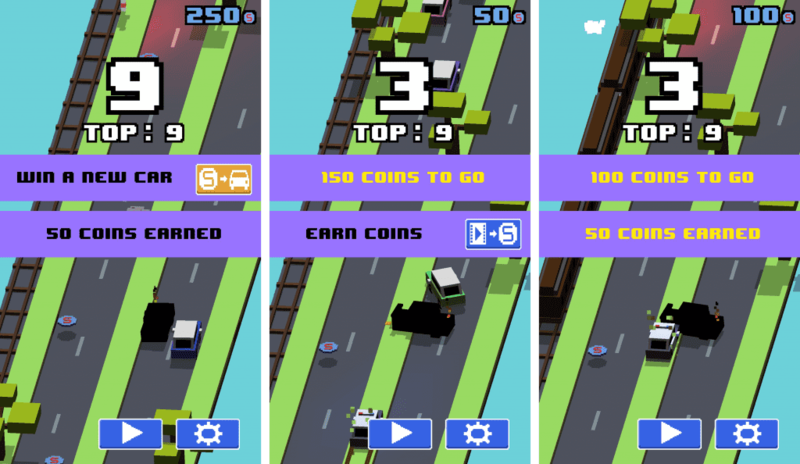 Notice above, the improvements that Smashy Road Wanted has made to the formula– that when a player watches a video, the new game shows exactly how much cash was earned, and further, shows how much more the user needs to be able to earn a car. This information demonstrates how to increase ad views per user when creating a video reward system. 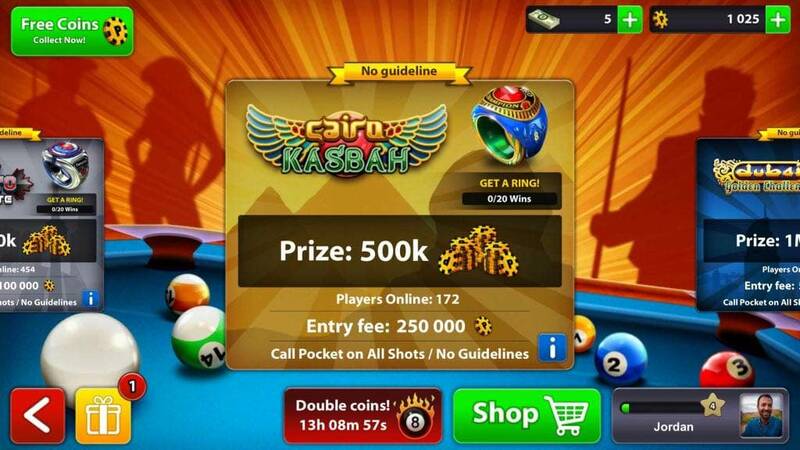 Miniclip leads the way on this soft currency-based “gambling” mechanic. We explored it in our teardown of their class-leading game, 8 Ball Pool. Putting hard-earned currency on the line dramatically increases the player’s investment in the outcome of their play session. We already know that “loss aversion” is a powerful motivator, and the fear of losing earned currency compels the player to upgrade their capabilities in order to succeed in these high stakes “bets.” We would imagine this kind of mechanic will improve conversion to pay as well. Finally, the reward of success and the burn of defeat both create emotions that drive the player to increase their engagement and commitment to the game. This “log jam” technique, made famous by Supercell’s Clash Royale, is sure to be seen in dozens of games over the course of the year. 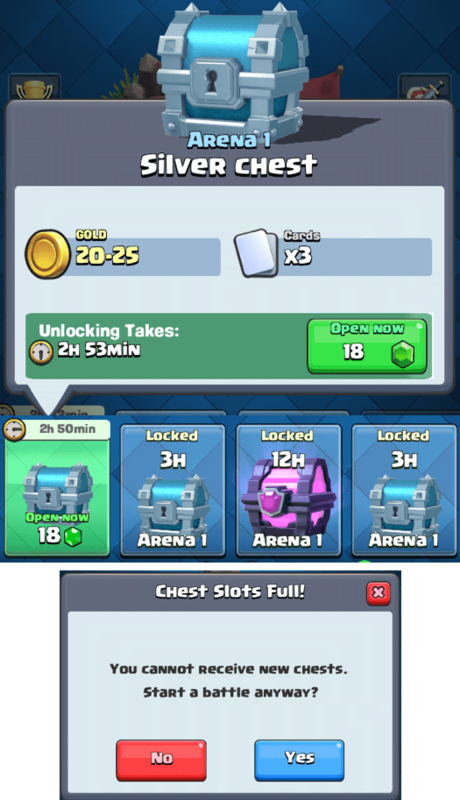 While players can continue to play as much as they’d like, they will stop earning chests once they fill up their slots. Designers have become enamored with this system for its strong monetization incentivization and predictable progression without forcing players to stop playing the way traditional energy mechanics do. Gatcha has been a staple of Japanese games like Puzzle & Dragons, but we’ve seen it increasingly in teardowns of games from all over the world and in every genre. This includes games like Asphalt 8’s Pro Kits and Tap Sports Baseball’s draft picks. Gacha is popular because it effectively increases engagement and monetization at the same time, and has a high amount of value for the development resources required to develop this kind of system. Players love the excitement of the unknown– they aren’t just purchasing an upgrade, they are purchasing the emotions that go along with opening a “pack” and discovering what wonders or disappointments are inside. Meanwhile, developers appreciate the increased engagement and revenue without creating unsustainable content treadmills. That’s why we predict Gacha’s popularity will continue over the course of 2017 and beyond. While these techniques are some of the most impactful today, not everyone will be right for your product. 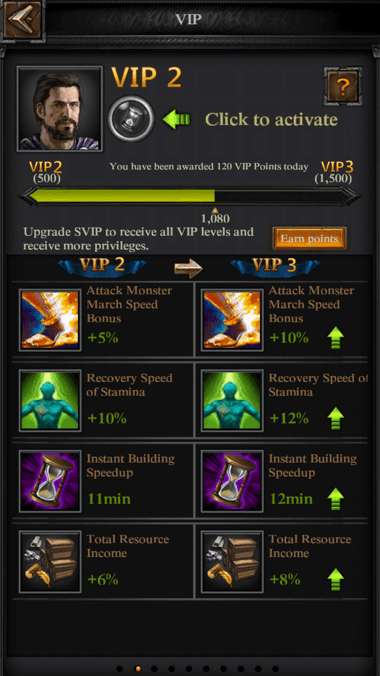 VIP, for example, works well in games with massive cooperation or direct competition. It would be unfit for a game like Smashy Road. To get access to our exclusive, comprehensive Teardowns, visit Teardown Club today, and receive our complete breakdowns. Now available a la carte, you get access to the Vault (all the teardowns mentioned in this article, and much more).